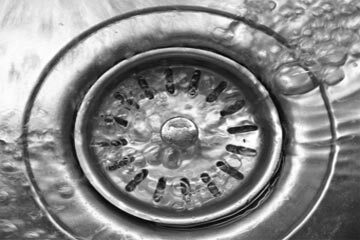 Advance Plumbing & Heating offers fast, friendly, affordable drain cleaning in West Hartford, CT and surrounding areas. Advance Plumbing & Heating is a West Hartford drain cleaning expert - no clogged drain stands a chance! 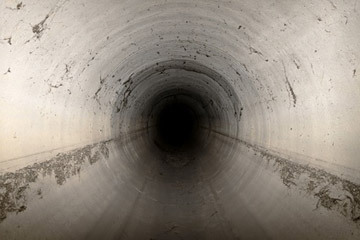 Call now for your drain cleaning and sewer cleaning needs. We offer fast response, local drain cleaning in West Hartford, CT. Clogs and obstructions? We have the tools to clear any and all of your drain blockages - even the most stubborn drain clogs. We're standing by to clean, unclog, and unblock your pipes. Grease, food, paper products? No problem. We're ready to solve any of your drain problems. 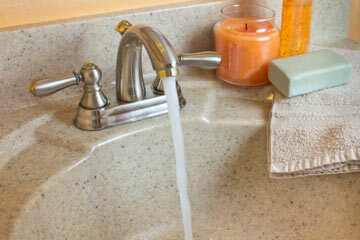 In addition to drain cleaning, we are a full-service West Hartford plumber. West Hartford CT, Avon CT, Cromwell CT, Farmington CT, Glastonbury CT, Manchester CT, Middletown CT, Newington CT, Southington CT, South Windsor CT, Wethersfield CT and neighboring communities.